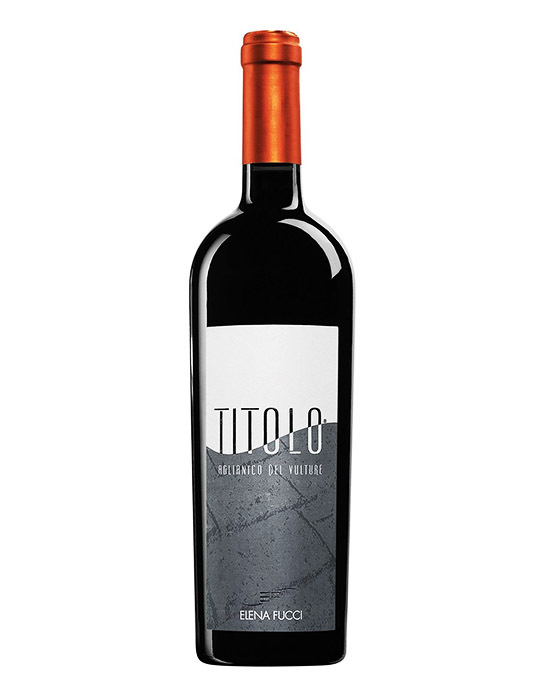 Intense, deep, since concentrated ruby color, followed by elegant notes of red plum, china, rocky minerals, juniper berries and rhubarb. The palate is immediately decided, with dense tannins, who know perfectly positioned at the four corners of the mouth and create a solid framework, capable of supporting a balanced returns of fruit, spices and a growing warm note, the closure is immacabilmente long, with still some grain with vanilla and smoky nuances. A year of new barrels and another aging in bottle. Zrenie: A year of new barrels and another aging in bottle.